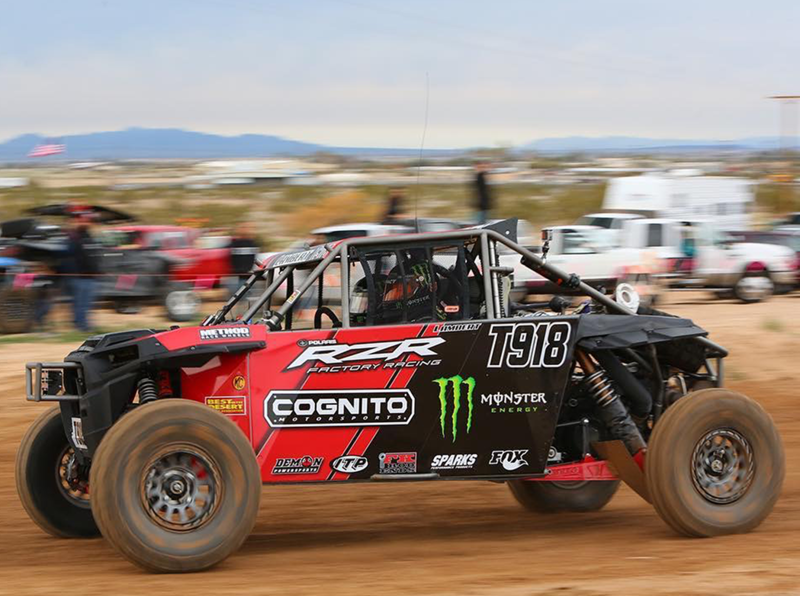 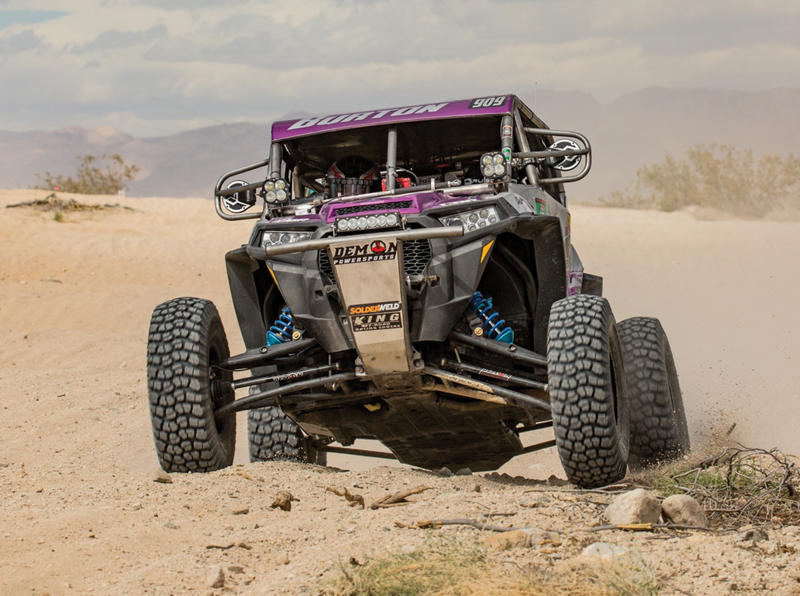 Our new XHD axles are “Hell Rated” – upgraded from Heavy Duty Line to handle the harshest terrains for racing in Desert, Sand, Mud, Rock and Short Courses. 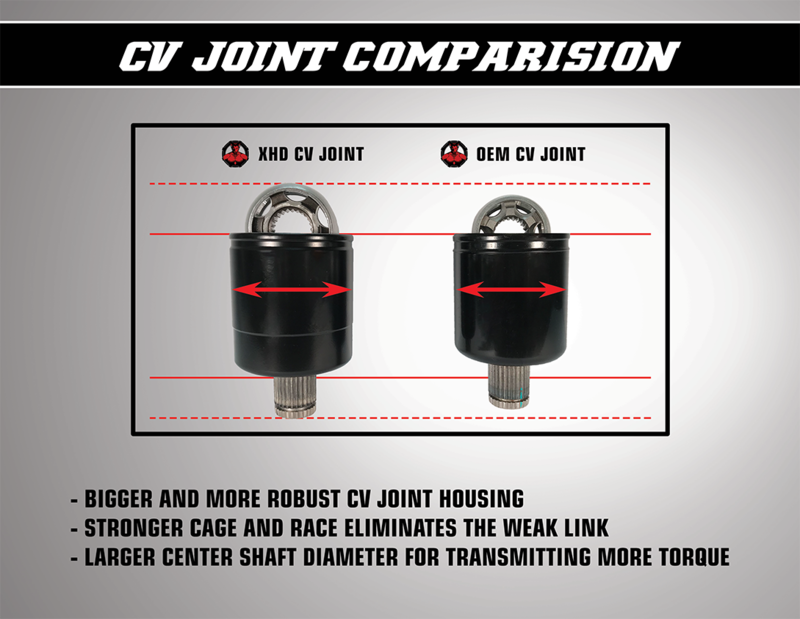 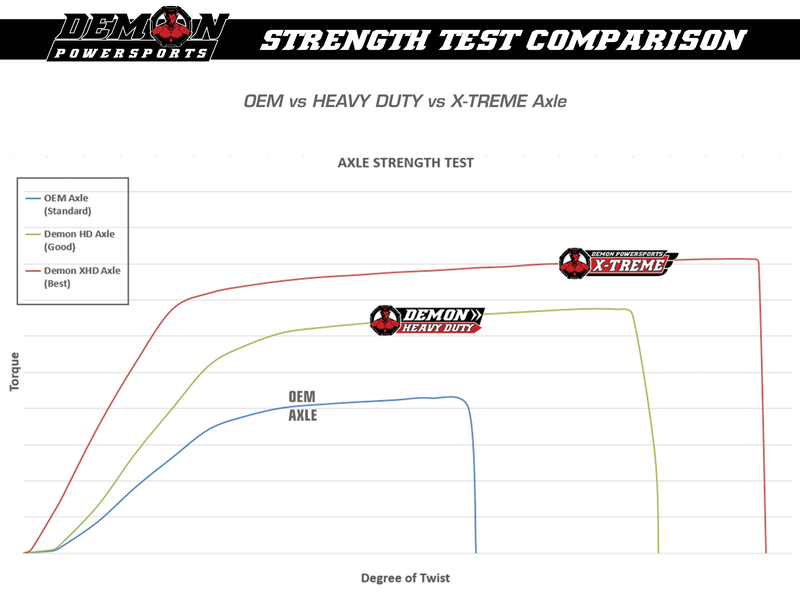 Demon X-Treme Heavy Duty Axles are our strongest axles to date. 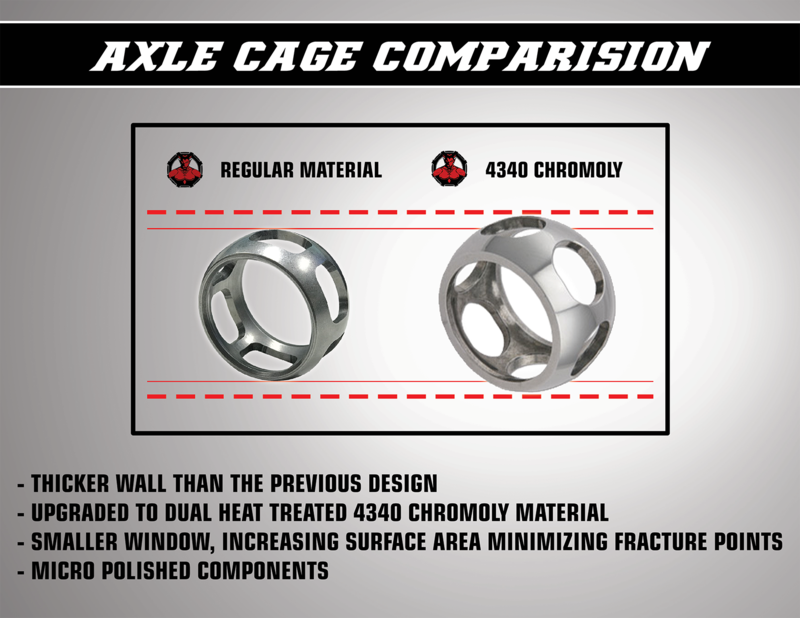 The success behind our products stems from thorough quality control. 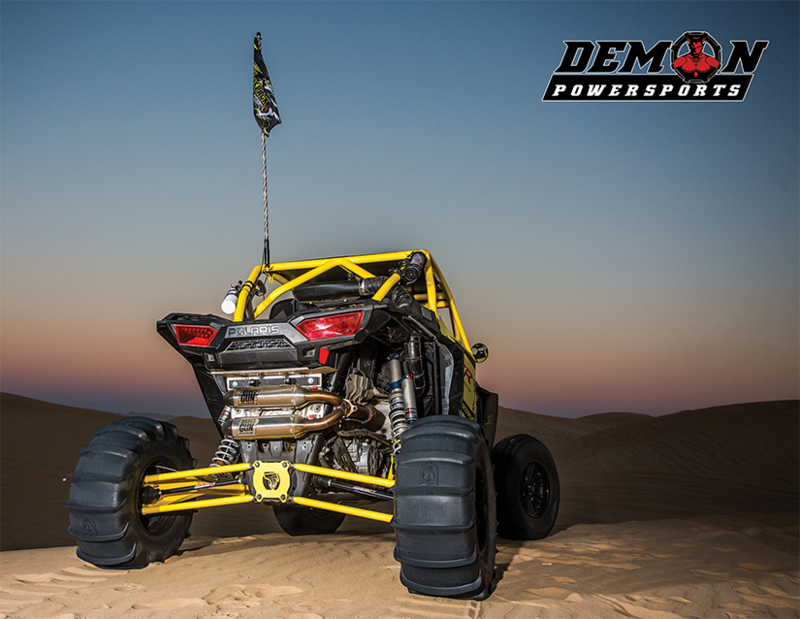 Our Products go through extensive & extreme testing and R&D before launching. 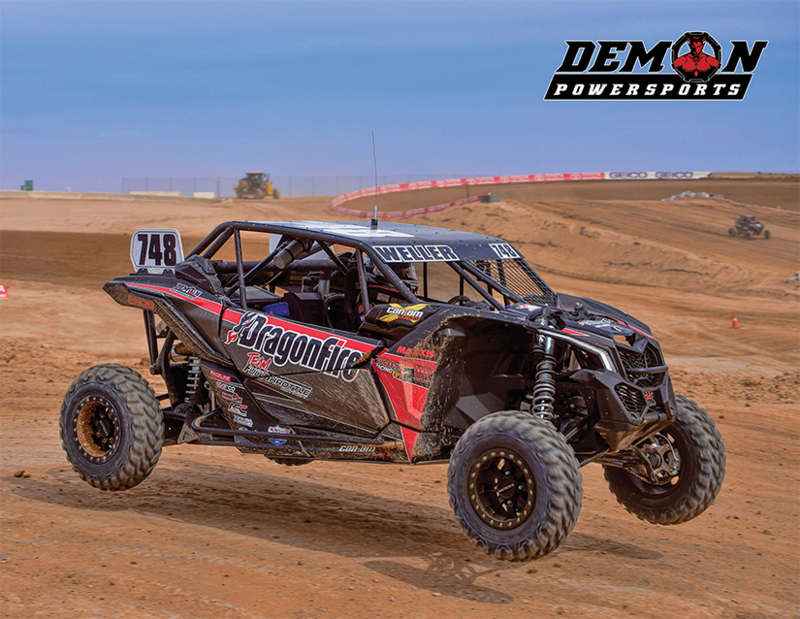 Our global network of professional racers provide constant feedback on our products, by racing and testing them at different terrains. 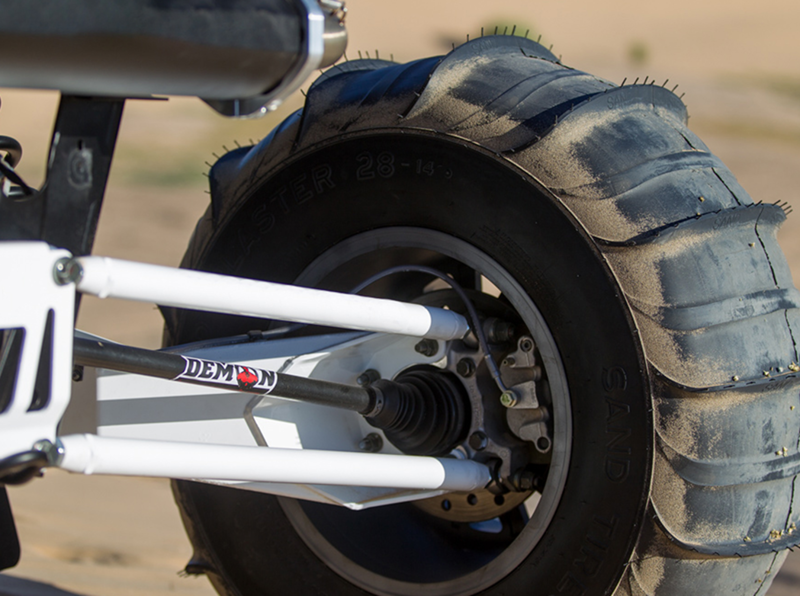 We also designed & developed a new line of X-Treme Heavy Duty Extended Length Axles that are tailored made to work with all major Long Travel Suspension Kits.